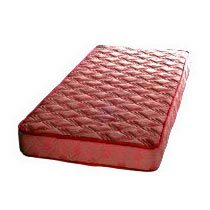 We let the buyers lay their hands on our exclusive assortment of Mattresses comprising of Folding Mattress, Hospital Mattress, Memory Foam Mattress, Natural Latex Mattress, Ortho Mattress and Spring Mattress. The Mattresses that we offer are excellent on counts of softness, dimensions, pricing, and longevity. We make sure that the placed order is delivered within the stipulated frame of time. 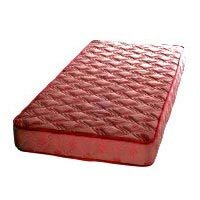 Our Mattresses are obtainable at the most discounted rates.